The Village Green will move from the Rhodes Great Field to Victoria Girls' High School in 2018. The Village Green Craft Market at the National Arts Festival will move to a new venue from next year, festival organisers have announced. The market typically hosts about 300 traders, crafters, food vendors and artists during the 11 days of Amazing. The new venue will be the sports fields at Victoria Girls’ High School (VGHS) in Beaufort Street. The school will become the fourth venue for the festival mainstay, which started as a craft market in the City Hall at the inception of the National Arts Festival in 1974. From its humble beginning with a floor space of only 290 square metres it has grown exponentially to become a core part of the Festival experience. In 1989 it moved to the 8 000 square-metre Fiddlers’ Green, adjacent to the Bowling Club, as food stalls and other attractions such as a beer tent were added. 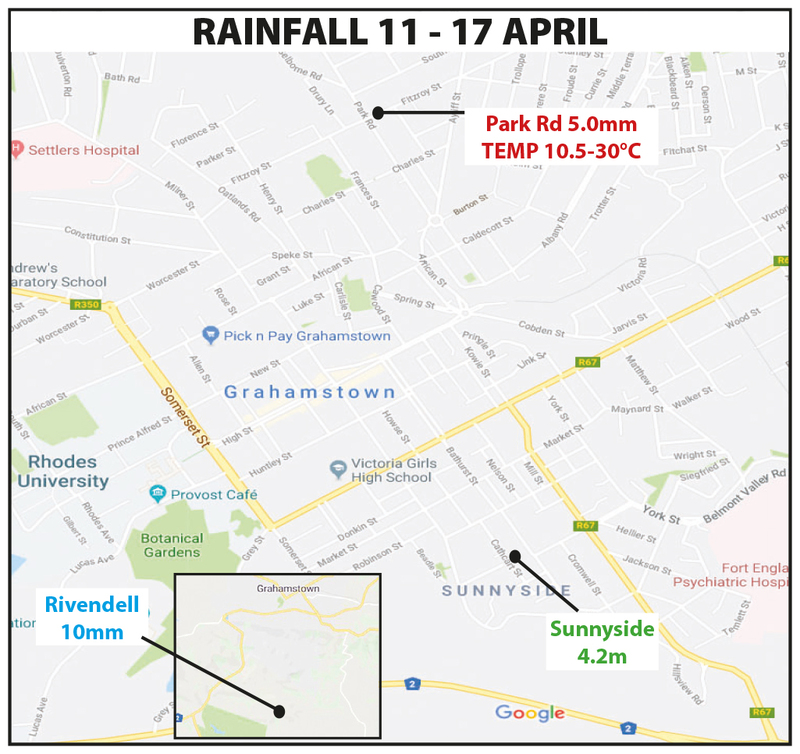 By 2009 it had outgrown this space, so it was moved to the 13 000 square-metre Great Field on the Rhodes University campus. The change was driven by the need to expand as many traders had wanted stalls on the Village Green, so the 63% rise in square meterage meant that many more could be accommodated. 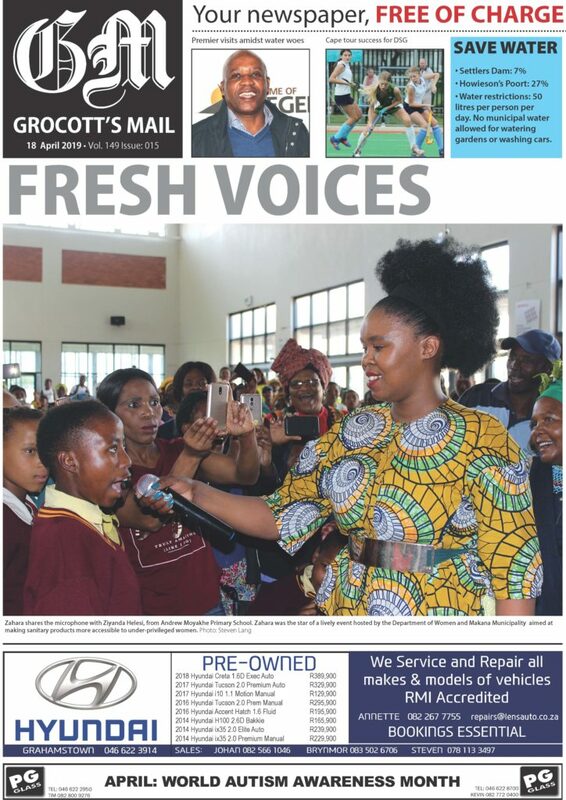 At the time there was criticism that the move took foot traffic away from the city centre and made it more difficult for residents of Grahamstown’s townships to get to the market. “The move is the logical next step in the evolution of the Market and its offering – we want to create a convivial village atmosphere that gives our visitors plenty of space and nooks and crannies to explore,” Festival CEO Tony Lankester told Grocott’s Mail. “We’ve spent the last six months thinking through the change and looking at different approaches – and now we have a year to bring those plans to life. Instead of two or three large marquees, we’re going to explore different ways of hosting our market: multiple smaller tents, different trading zones, a food court, performance stages, family zone, beer tent and exhibitions. This new space lends itself to some innovative design and layout that we’re looking forward to exploring,” he said. “We heard those criticisms and, while the move was necessary at the time to ensure the growth and sustainability of the market, we now feel the time is right to establish a fresh market in a new home. Victoria Girls’ High School is a long-time supporter of the Festival and has been the home to hundreds of performances and exhibitions over the years. By putting our flagship market on their campus, we are creating a great opportunity to refresh and revitalise what we offer festival goers,” Lankester said. 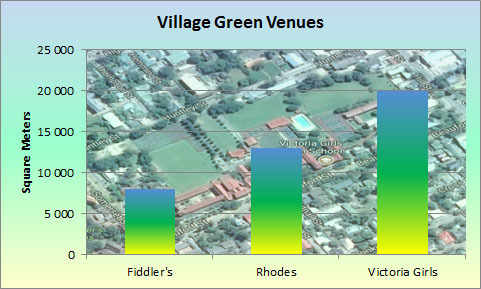 Victoria Girls’ High School headmaster Warren Schmidt said that the School Governing Body had carefully considered the proposal, and were delighted at the prospect of hosting the new Market, as that will provide a new revenue stream for the school and allow it to upgrade its facilities and/or keep tuition fees low. “There will have to be lots of careful planning to make it a smooth transition, but we’re really looking forward to having the Market on our campus,” he said. There is also a closing of the circle, as in future years, VG will both be Victoria Girls’ and the Village Green.